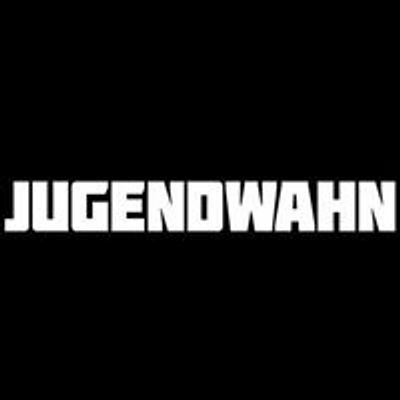 We are JUGENDWAHN (°2016), a creative, open-minded community where free-spirits, rebels, adventurers, artists, people of all colors, genders, sexualities are welcome to experience a musical journey that is the ultimate stimulation of all your senses! Our underground, open-minded basement party is coming back to Brussels! Dance, sweat, share ♥ and get wet! Be ready to be submerged into a musical journey of Electro, Wave, House, Acid, Trance & Techno. Virtual Art Expo with talented, national artists who attach great importance to quality, authenticity, creativity, originality and innovation. We go dark, intimite & undergound!